What Constitutes a Partial Plan Termination? When a significant number or percentage of employees who are participating in a business’s qualified plan are terminated and/or are no longer eligible to participate in the plan, a partial termination may have occurred in the eyes of the IRS. Similar to a situation involving a complete plan termination, the IRS requires that all participants covered under the portion of the plan deemed terminated become 100% vested in matching contributions and other employer contributions [IRC 411(d)(3)]. Failure to fully vest participants could result in underpayments from the plan upon distribution of former participants’ account balances. These underpayments could, potentially, cause the IRS to disqualify the plan if the error is not corrected. The IRS makes it clear that the determination of a partial plan termination is based on the facts and circumstances of the particular scenario [Treasury Regulation § 1.411(d)-2(b)]. However, within Revenue Ruling 2017-43 the IRS provides the following guidance in helping to determine if a partial plan termination has occurred. A partial termination may be deemed to occur when an employer reduces its workforce (and plan participation) by 20%. The turnover rate is calculated by dividing employees terminated from employment (vested or unvested) by all participating employees during the applicable period. The applicable period is generally the plan year, but can be deem longer based on facts and circumstances. An example would be if there are a series of related severances of employment the applicable period could be longer than the plan year. The only severance from employment that is not factored in determining the 20% are those that are out of the employer control such as death, disability or retirement. Partial plan termination can also occur when a plan is amended to exclude a group of employees that were previously covered by the plan or vesting is adversely affected. In a defined benefit plan partial plan termination can occur when future benefits are reduced or ceased. The IRS adopted the 20% guideline in Rev. Proc. 2007-43 from a 2004 court case Matz v. Household International Tax Reduction Investment Plan, 388 F. 3d 577 (7th Cir. 2004), which, ironically, was dismissed in 2014 after its fifth appeal [Matz v. Household Int’l Tax Reduction Inv. Plan, No. 14-2507 (7th Cir. 2014)]. The 20% threshold still stands under the IRS’s revenue procedure. If a partial termination may be an issue, a plan sponsor may seek an opinion from the IRS as to whether the facts and circumstances amount to a partial termination. The plan sponsor can file, IRS Form 5300, Application for Determination for Employee Benefit Plan with the IRS to request a determination of partial plan termination. Based on facts and circumstances, a company could be deemed to have a partial plan termination. The participants affected by the partial plan termination must become 100% vested upon termination. Plan sponsors should monitor their companies’ turnover rates to ensure they are not experiencing a partial plan termination and, if they are, ensure affected former participants receive proper distributions from the plan. https://retirementlc.com/wp-content/uploads/2017/06/Blog-retirementplan.jpg 600 800 jkiffmeyer https://retirementlc.com/wp-content/uploads/2017/05/retirementlearninglogo.png jkiffmeyer2017-07-26 01:27:472017-07-27 19:34:07What Constitutes a Partial Plan Termination? ERISA consultants at the Retirement Learning Center Resource Desk regularly receive calls from financial advisors on a broad array of technical topics related to IRAs and qualified retirement plans. W-2 income includes income from the exercise of nonstatutory stock options for the year the options are exercised. In contrast, income from the exercise of statutory stock options is excludable from W-2 income. Therefore, when a participant exercises nonstatutory stock options, he or she will have additional taxable income, reported on IRS Form W-2, which can increase the amount of money the individual has available for making 401(k) employee salary deferrals. The IRS has several publications with helpful information regarding the taxation of stock options: Topic 27, Publication 525, IRS CPE Compensation, Instructions Form W-2. Income from the exercise of nonstatutory stock options is included in W-2 income, and is eligible for deferral into a 401(k) plan up to the maximum annual limit. Pursuant to Department of Labor Regulation Section (DOL Reg. 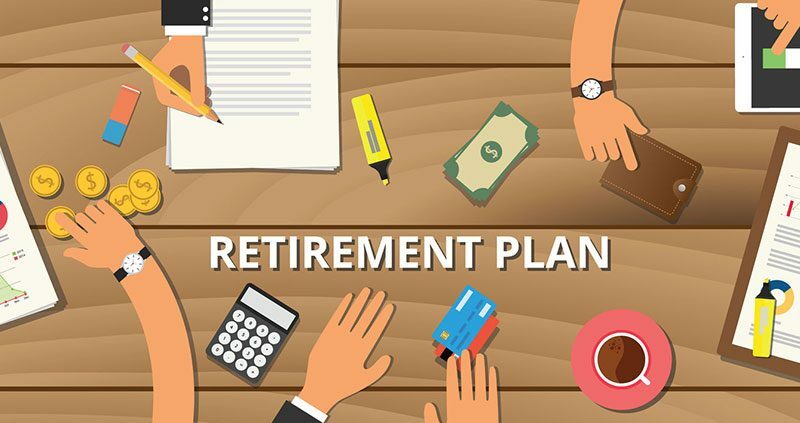 §)2550.404a-5 , plan sponsors must initially, and at least annually thereafter, disclose plan information and investment-related fee information to participants of 401(k) plans. The investment-related fee information can be provided in a comparative chart format. Plan sponsors need only provide one comparative chart to participants and beneficiaries per year. 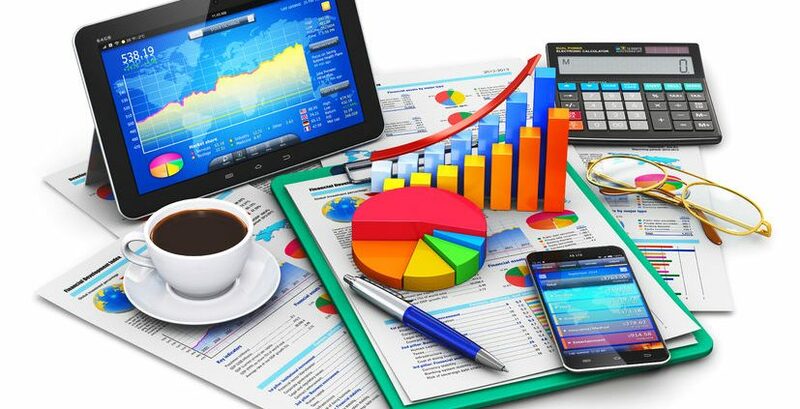 If there is a change to a designated investment alternative’s fee and expense information after the plan administrator has furnished the annual disclosure (“comparative chart”) to participants and beneficiaries, the plan sponsor is not required to issue a second disclosure (Field Assistance Bulletin 2012-02R, Q&A 22). However, fee and expense information must be made available on a Web site (Field Assistance Bulletin 2012-02R, Q&As 17 through 19). Information made available on the Web site must be accurate and updated as soon as reasonably possible following a change (Field Assistance Bulletin 2012-02R, Q&A 19). The Web site also should reflect the date on which it was most recently updated. Additionally, under extraordinary circumstances, the duties of prudence and loyalty under ERISA § 404 may require the plan sponsor to inform participants and beneficiaries of important changes to investment- related information before the next comparative chart is required under the regulation (please see 75 FR 64922, footnote 17 of the preamble to the final regulation). Note that a description of changes to plan-related information must be distributed at least 30 days, but not more than 90 days, in advance of the effective date of any change, unless the inability to provide such advance notice is due to events that were unforeseeable or circumstances beyond the control of the plan administrator, in which case notice of such change must be furnished as soon as reasonably practicable (Section (DOL Reg. §)2550.404a-5 ). A plan sponsor need only provide the annual comparative chart that reflects its 401(k) plan’s fee and expense information once per year, regardless of whether the information changes during the year. However, the coordinating Web site must reflect the most up-to-date fee information available.